Student Design competition first round winners announced! Client Design competition first round winners announced! 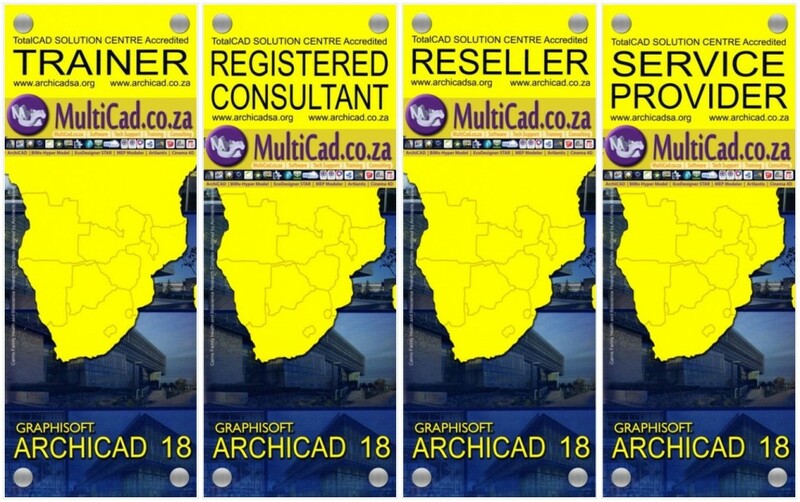 Who is your favourite ArchiCAD service provider? MAXON C4D: Livestreaming Tomorrow from Siggraph 2013!